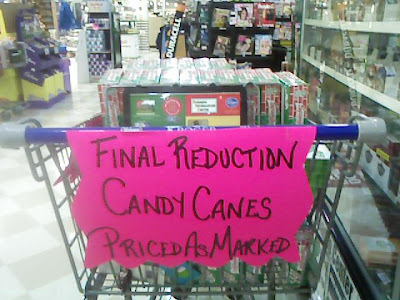 Look, you’re just not going to find candy canes for any cheaper than right now. This is the final reduction. If you’re looking to buy cheap, off-season candy canes, then now is the time to act.